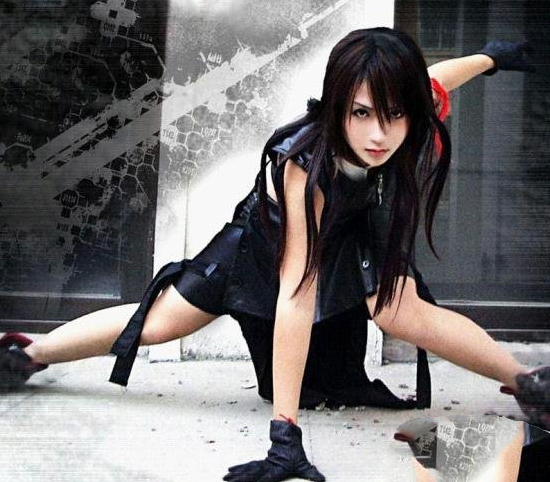 COSPLAY costume is not only the magic weapon of Coser, but also the favorite baby of Coser. A good COSPLAY costume with exquisite Cos makeup plays a crucial role in Cos, and a well-made COSPLAY costume is also of high value. Naturally, it is necessary to learn some maintenance of COSPLAY costume. At 180 -- 220 degrees, it immediately vaporizes and makes a little noise. Note that Ben had a fingernail-sized crescent scar on his arm from the steam iron of the classmate next to him. The pain was a result of steam iron phobia. So use the above method to test the temperature of the iron, if it is a steam iron does not matter, all have the temperature can be adjusted, except for a little inconvenience is to add water. Here is the temperature and method of ironing after the production of cos clothing. Buy back the fabric first low temperature hot, let the fabric shrink a little. Hemp 140 -- 160 temperature is very hot front along iron iron, drape place cannot iron absolutely. Wool 120-160 temperature ironing on the back cover with a wet cloth ironing, otherwise the color will become lighter, made a nana coat had this problem, but it is just the sleeve, the sleeve cut piece was changed. Whalen, 120-130 first wash, wait for dry after a piece of dry cloth pad iron, high temperature can not and when everybody in the hot line makes clothes (especially men's shirt collar, such as Jason kidd blue shirt), can be fabric, lining and iron with a piece of clothing to play version with kraft paper, so that you can get unexpected results singe question for us is to fabric defects is doubly true if the area is large, or parts, had to replace cutting piece if the area is small, can use the fabric to water, defect is only suitable for small area, There is also the same fabric pattern stitched on it, and then in the hot burned parts with forged belt decoration (suitable for sd clothes) in the edge of the hot burned, with cuffed edge secret test into the shape of small flower edge roll, if the fabric is elastic, then directly roll, in the ironing, with the hand fabric to expand the effect. About the method of hot lining, because the price of spinning lining is cheap, and glue is easy to melt, the temperature is not very high, the use of hot pressing, pressing in one place is ok. It is best to use brown paper again for good effect, do not move after ironing, let it cool.